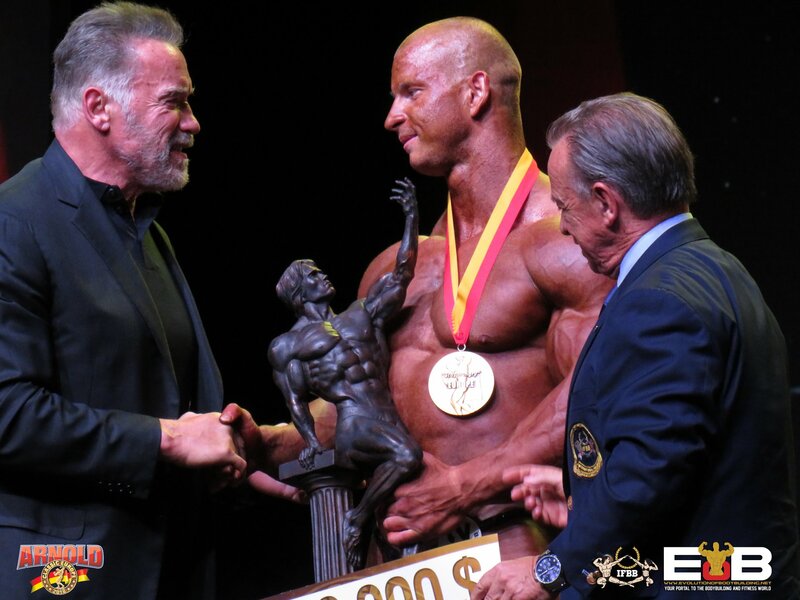 2018 Arnold Classic Europe a great success. The 2018 Arnold Classic Europe has come and gone. A contest that was predicted to be a failure by many doubters and critics in the industry on the other side of the fence turned out to be a great success as in previous years. 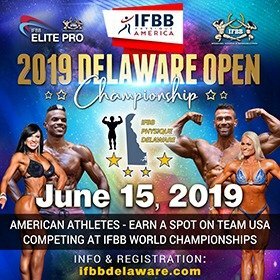 Over 50,000 people attended the three day event that had a very exciting fitness expo and the best amateur bodybuilding and fitness in the world making the trip to compete for the ultimate prize of a IFBB Elite Pro Card. The event took place at the beautiful and modern Fira Gran Via, Barcelona. The pavilion of the expo had over 150 companies promoting their brands. Supplements, sportswear and the latest in gym equipment were all on display. Arnold was in Barcelona for the exciting expo and at the press conference on Friday evening, Arnold emphasized the importance of physical activity to live a healthy life. About 1000 athletes registered for the amateur competitions that was at the highest level. To accommodate all the athletes, competitions had to take place on two separate stages all through the Friday to Sunday. The main event took place on Saturday evening. 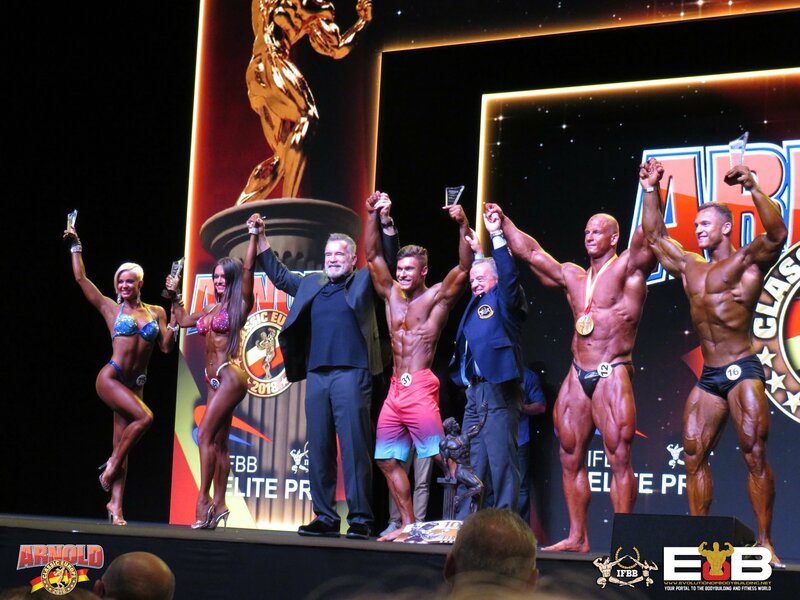 The Arnold Classic Europe Elite Pro show had the best professional athletes from all over the world invited to this great event. 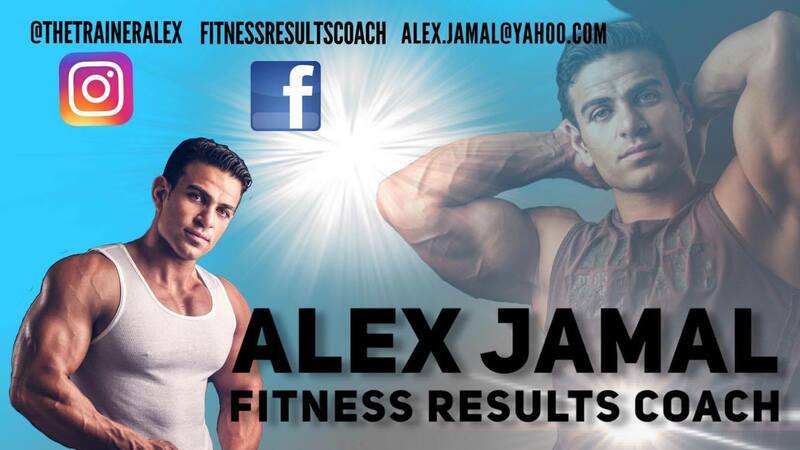 It was the first year that the contest in Barcelona was totally sanctioned under the IFBB and IFBB Elite Pro League. The level of competition was at its best, with new stars being crowned. 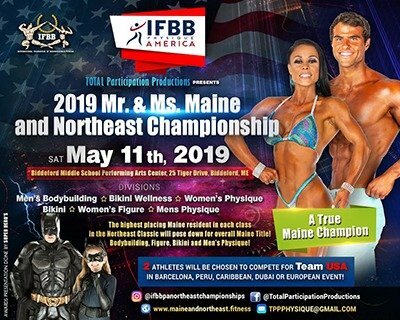 The IFBB Elite Pro athletes might be news face to many, but they are already making a great impact after a sold out competition with Arnold Schwarzenegger in attendance. 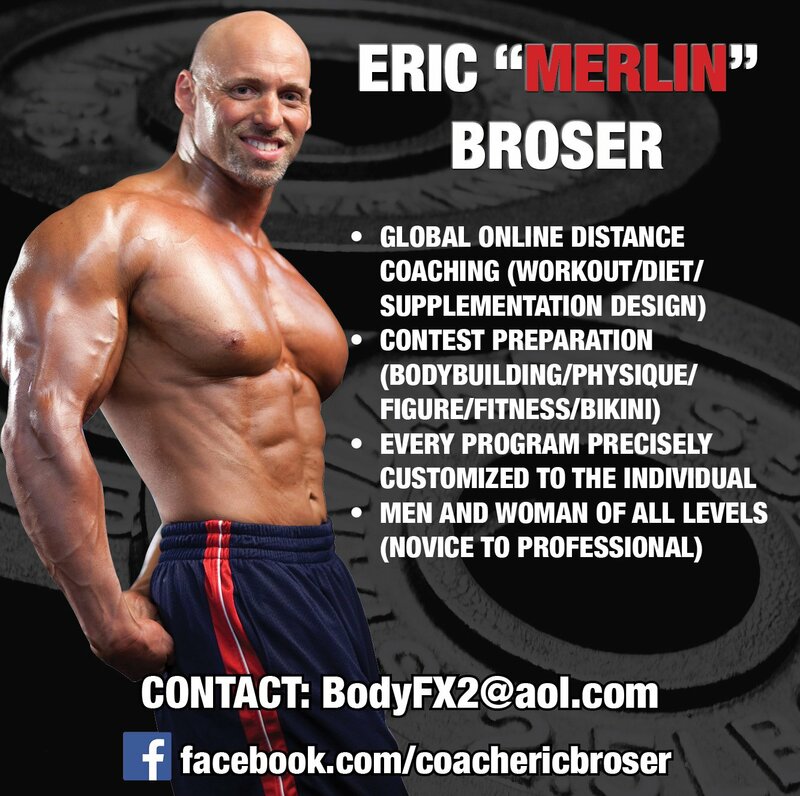 History was also made with Classic Physique being introduced at the Elite Pro show. 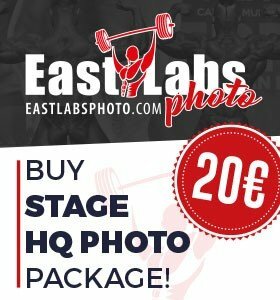 Arnold was his usual self taking selfies and photos with athletes while they did their posing routines, especially in the open bodybuilding class. 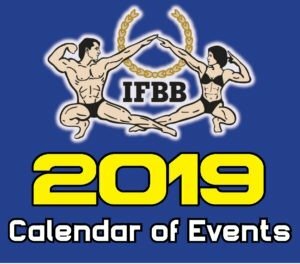 As usual the doubters were proved wrong and again the IFBB and the IFBB Elite Pro League showed they are growing month by month with more competitions and more athletes understanding the true value of a federation that has a solid structure built by the great Ben Weider and carried on by IFBB President Dr. Rafael Santonja. It is a great shame a majority of the websites that call themselves journalists of the sport decided to totally ignore this event. It is a contest that Arnold himself is on record saying that it is one of his favorites and still it is ignored. 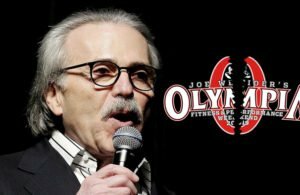 Evolutionofbodybuilding.net are proud to say that they covered ALL the Arnold Classic events regardless of what federation is running the show. The athletes come first and what federation they compete with should not matter. We must not forget to mention bodybuilding legends that made it to the expo. 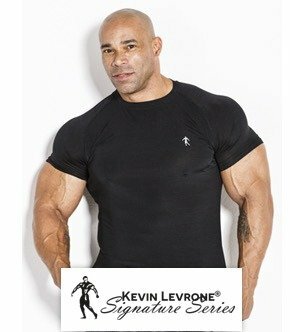 6x Mr. Olympia Dorian Yates and Kevin Levrone were at the expo promoting their supplement brands. 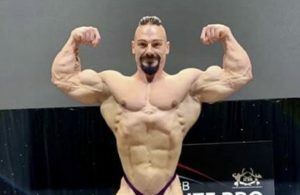 Fans queued for hours just to get a photo with the two bodybuilding legends. 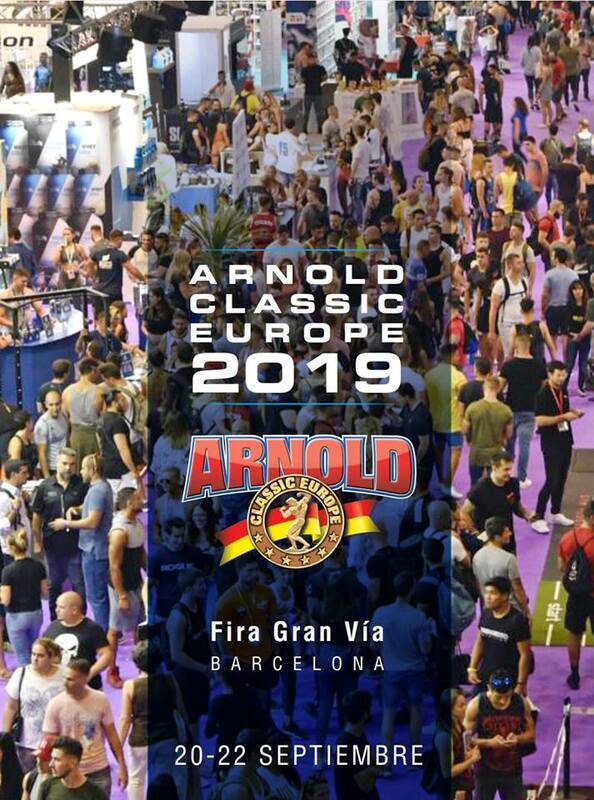 The dates for the 2019 edition of the Arnold Classic Europe Fitness Expo has already been announced. The contest will take place on 20-22 September 2019.